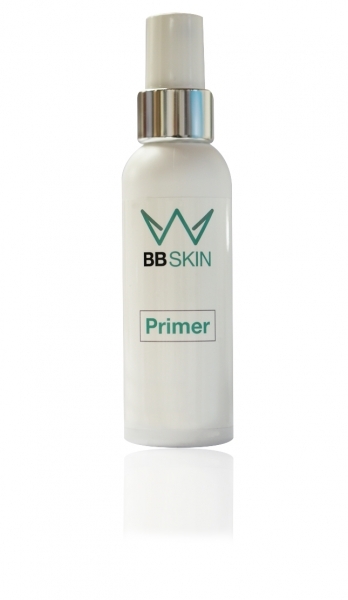 After the skin enzyme peeling and immediately before applying the hyaluronic power concentrate, apply the primer to a cotton pad and afterwards apply on the skin. For external use! Keep away from children! For professional use. In case of eye contact rinse with warm water.